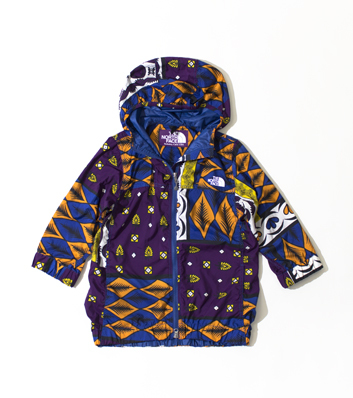 According to their site the North Face is the premier supplier of authentic, innovative and technologically advanced exploration apparel, footwear, equipment and accessories. 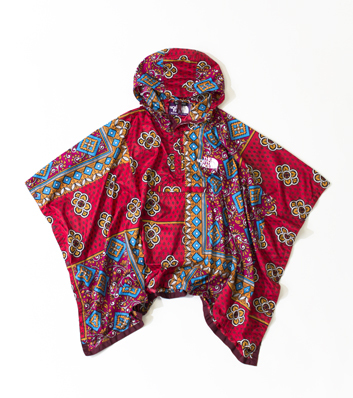 I Recently stumble upon these jackets made with african print patterns Via Nanamica. 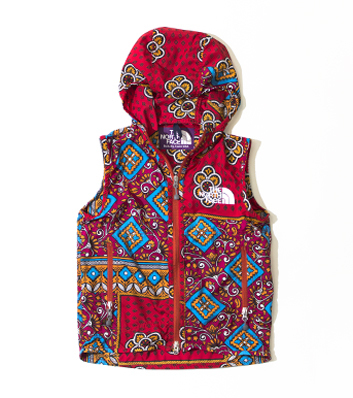 I do not know own any jacket from north face however know many people that do and they are very good quality jackets and a bit pricey . I am not actually sure how a feel about wearing an african print jacket, I know that all the big houses trying be part of the print saga but sometimes it does not just work.My opinion !!!! What do you guys think ? Would you wear this ? Living here in Norway having a North Face jacket is necessity. However, I don't find these appealing at all. 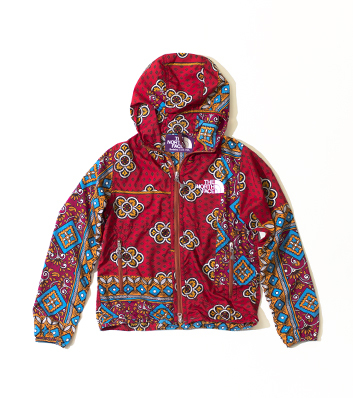 The print is so-so and I see these clothes as a pure creation just for the "cool kids" in the snowboard slopes. Urban meets ethnic! I like!